Paxson Lake Shuttles and fishing gear rentals now offered! New Offerings: Shuttles & Gear Rentals! The success of any business in small-town Alaska depends on its ability to adapt and diversify. Now that we’ve got a few years of experience running New Skies under our belt, and our gear list has grown, we are able to do just that! We want to make people aware that we’ve added shuttle services and gear rental to our growing list of offerings. 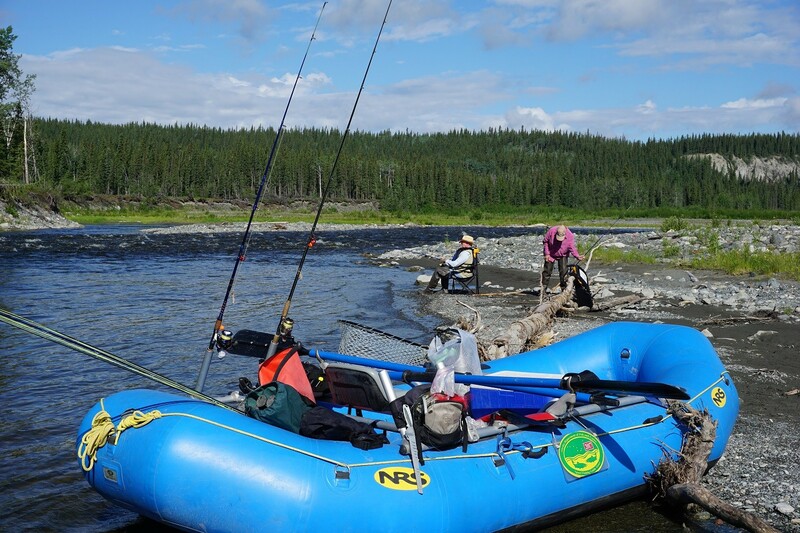 We have a raft and trailer that we rent (shuttle included) for the Gulkana River float for $125/day. We include all necessities for floating(PFD’s, throw bag, oars, etc…). Fishing gear is extra: $25/pole/day. This includes all the gear you’ll need for salmon fishing. You need to be aware what gear is legal on each section of river and we can help with understanding the current regulations, as well as helping you to get a fishing license. 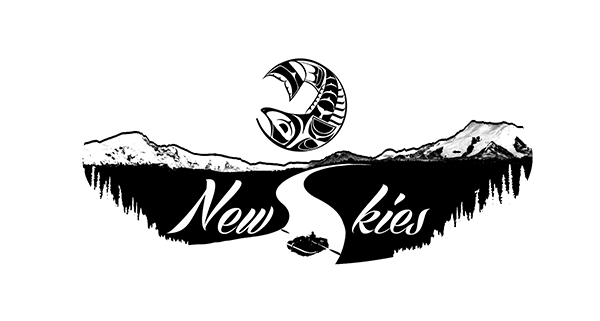 Lastly, we’ve become aware of the need for shuttle drivers for people running the Gulkana River-Paxson Lake down-so we’ve added that to our repertoire as well. We charge $75/driver as it is always a minimum of 3 hours for us. You can cut costs by meeting and picking up the driver/s at Sourdough Campground on your way to Paxson Lake, rather than us having to take our vehicle all the way to the Lake (thus requiring an extra driver to get that vehicle back).